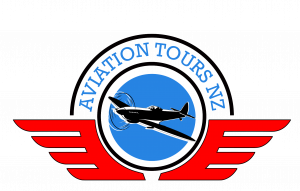 Welcome to the Aviation Tours NZ blog. Join us as we count down to the 2014 Bomber County Tour departing 30th June. 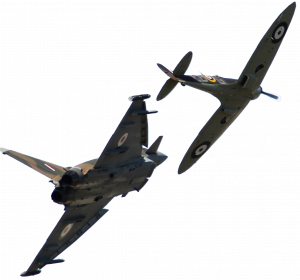 16 weeks and counting to this sell out tour feauring Duxford's Flying Legends with options for RAF Waddington and International Air Tattoo at RAF Fairford. Over the coming weeks we'll take you through the highlights of our trip and hope you will share in our excitement.